Thanksgiving, Christmas, and New Year are at the door: are you ready to celebrate all these Happy Holidays with your beloved ones? 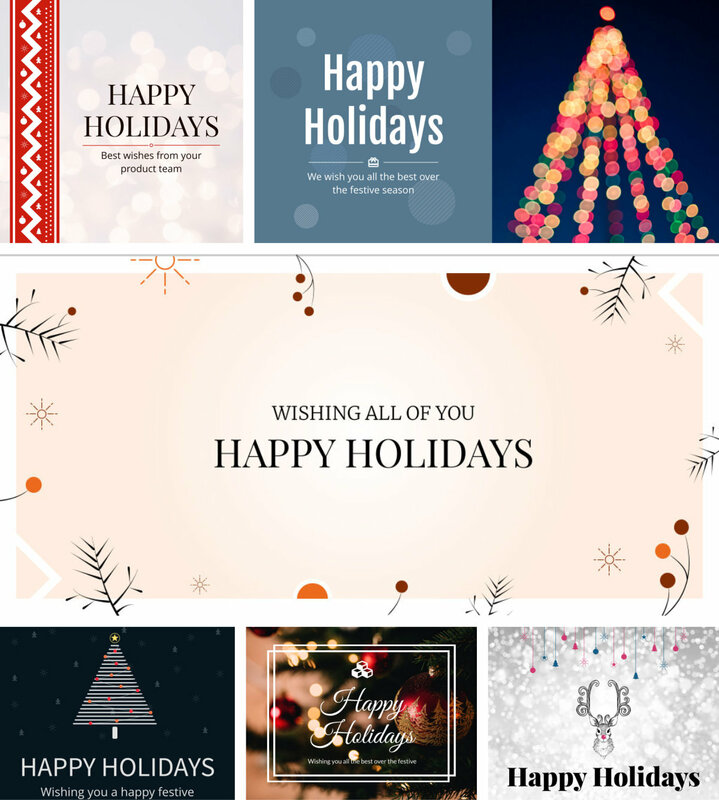 Our theme packs provide you with the perfect layouts for Ecards and Social Media to send your best wishes, invite your family and friends, share your happiness and gratitude. 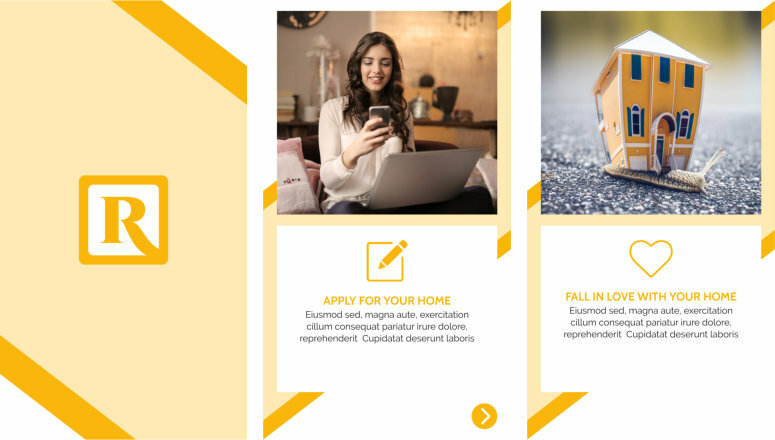 Customize your templates, give them your special taste in a few minutes! We have designed a few ready to use pages for your Real Estate campaign to be uploaded to your Instagram Stories! Apply your logo, upload your best images and make your outstanding post for your best listing!